The new year is upon us, and it is time for a fresh start with some cleaning. A storage unit can be a great place to store any unneeded belongings or items you won’t be using for quite some time. Not sure if you need to get one? 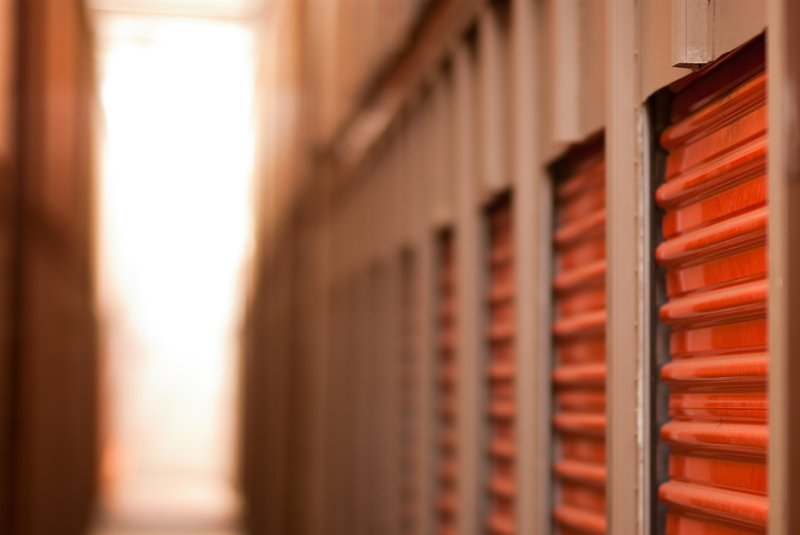 Look for these telling signs to see if renting a storage unit is a good idea for you. You’ve run out of storage space so you’re using kitchen counters as a backup. While this tactic is a good excuse to get you out of cooking, it’s a big sign that you need to get some of those items into storage. If your accumulated stuff is preventing you from doing daily tasks and chores, it’s time to move it out. Afraid to store something due to its high value? Most storage units have great security and have a great lock system in place to keep any unwanted visitors out of your things. Seem to always have room for the clutter in your garage but not your actual car? It’s probably time for a storage unit. Not all items are the best fit for a garage setting since temperatures can vary throughout the year. If you choose a climate-controlled storage unit, you don’t have to worry about the temperature wreaking havoc on your items. Your belongings will always be safe at a constant temperature. Closets overflowing with clothes and items that don’t belong in a closet? It’s a good time to start moving those items into storage. Clothes are fairly easy to put in storage and don’t need a ton of preparation. Simply put them in containers or cover them in plastic and your clothes are ready to withstand the storage unit environment. Need To Free Up Some Space? Affordable Family Storage Is Here To Help. Looking for storage solutions? Affordable Family Storage is located in Billings, MO and at several locations across the midwest. With 24-hour access, climate-controlled units, and security, you can be sure your items are safe with us. Contact us today so we can fit you with a unit perfect for your needs.